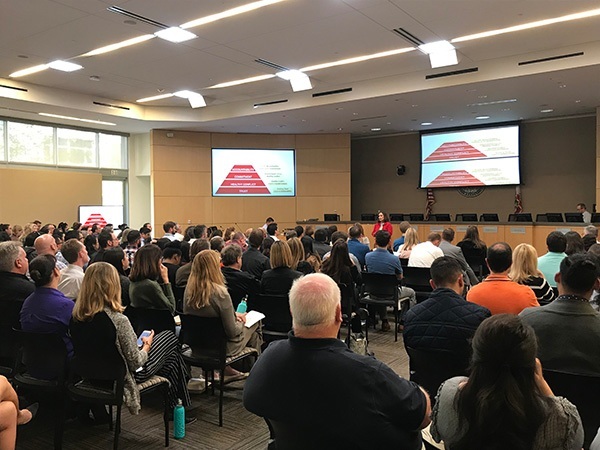 The Land Use and Environment Group’s DCAO Sarah Aghassi hosted a TED Talk lunch & learn to discuss building cohesive teams through the review of author Patrick Lencioni’s book The Five Dysfunctions of a Team. 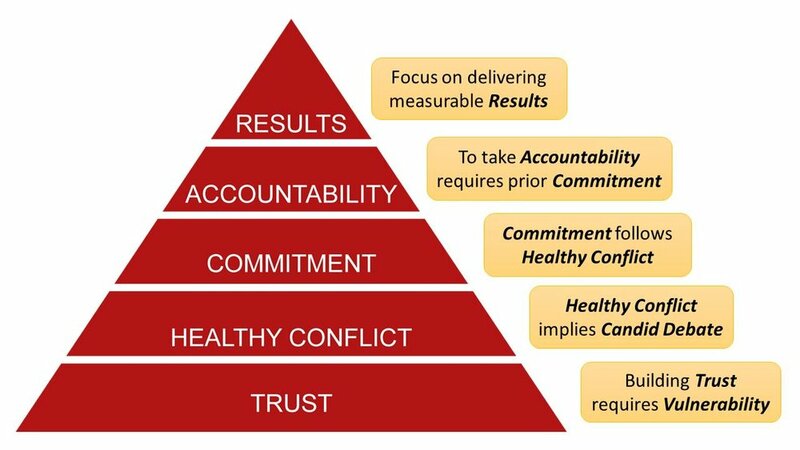 Aghassi examined the five characteristics of a high performing team – Trust, Healthy Conflict, Commitment, Accountability and Results – and explored how they apply to our County teams. From the book “The Five Dysfunctions of a Team” by Patrick Lencioni.